James Price was born and raised in southeast Missouri. After graduating college from the University of Missouri at Rolla with a degree in Engineering Management he ultimately moved to Marlton, NJ. James and his wife, Kathy, recently relocated to Port Charlotte to take advantage of the Gulf Coast lifestyle and escape the harsh winters of New Jersey. James loves college football and basketball and cooking on his grill. On the professional side, James has 25 plus years of engineering, construction, real estate and mortgage origination experience. 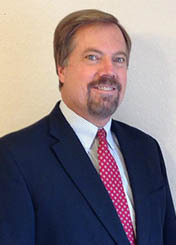 Prior to relocating, he worked for one of the top 10 originators of residential mortgages in the United States. 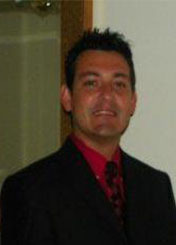 Mike Tessmer is the office manager and is dedicated to great customer service. Mike is originally from Flint MI and transplanted to the FL sun. Hugo was born and raised in Barranquilla, Colombia. He graduated from college in 1986. Hugo spent most of his adult life in Barranquilla. 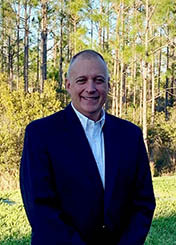 He decided to move to Florida in 1999 and began working as a sales manager in a retail location. 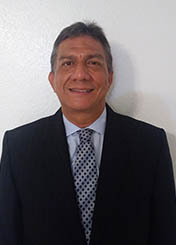 Hugo currently is owner of Liberty Tax in Cape Coral where he prepares income tax (individual and corporate). He has managed and operated that office for the last 12 years and will continue to do so along with offering mortgage services to his clients and helping people prepare their taxes in the right way so that they will be able to purchase a new home! Being a bilingual mortgage and tax professional is a real plus! Daya was born in Puerto Rico and raised in Chicago Illinois. She is married with 2 beautiful children and relocated to Florida in 2015 where she continued her career as a mortgage processor. 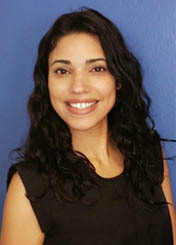 Daya’s experience in the mortgage industry spans almost 10 years. Her hobbies include spending time with her family, traveling, and dining at new restaurants with her significant other! Getting Pre Qualified only takes a minute and will calculate what you can afford.